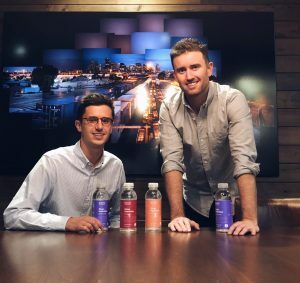 Basis is a local startup looking to provide a natural, low-sugar alternative to mainstream sports drinks. Courtesy Basis. Two Denver entrepreneurs are fueling up against mainstream sports drinks with a natural, low-sugar alternative. 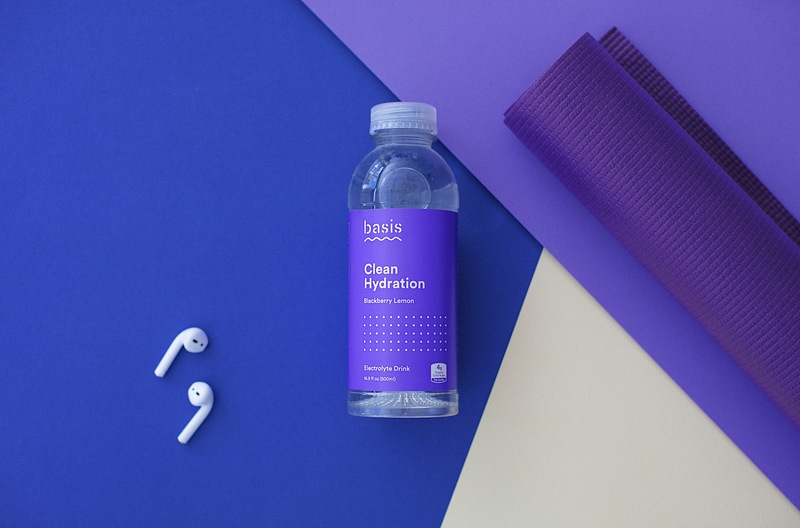 Basis is looking to compete with drinks such as Gatorade, Powerade and Smart Water, with natural ingredients that provide three times the electrolytes that Gatorade has. 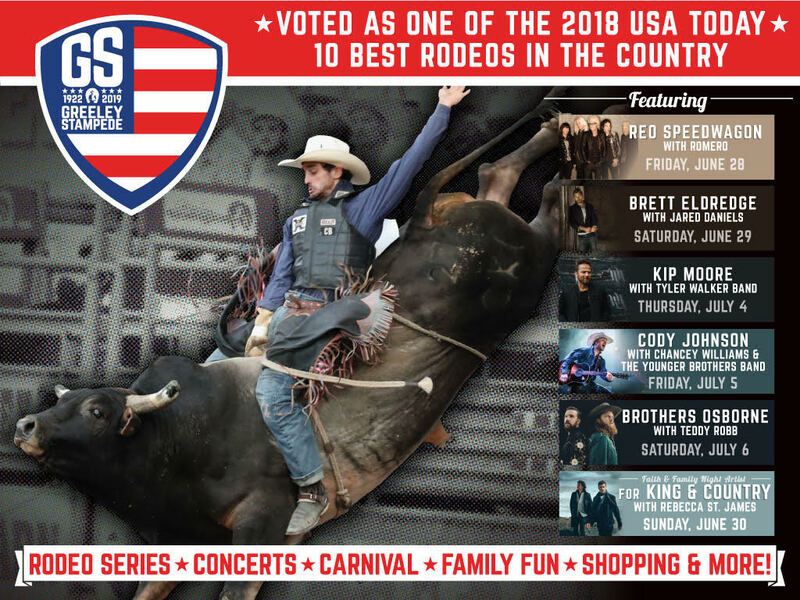 The company was founded by Henry Springer and Kyle Nowak in November 2015. The two were tired of having no low-sugar electrolyte-rich options to combat dehydration and altitude sickness. The two found that their best option was Pedialyte — made for infants — but that lacked on taste. Henry Springer and Kyle Nowak are the co-founders of Basis. Courtesy Basis. When it came to recipes, Basis turned to the World Health Organization and its hydration therapies for people suffering from severe dehydration. The therapy uses large quantities of water, sugar and salt. Basis drinks are a toned-down version of what the World Health Organization recommends. While water is still one of the best things to drink, Springer said a key indicator of dehydration is sweating. If a person is sweating, then they need to refill their body with electrolytes. But to do that, the option is often Gatorade, a drink with 28 grams of sugar versus Basis’ four grams. Basis drinks also include no artificial ingredients. Neither Springer nor Nowak were experts in beverage production, however, so they met with a designer for packaging and researched how to make beverages. For their first run in 2016, they produced 80 cases of one flavor and handed it out at yoga and cycle studios to get feedback. They then reformulated and started partnering with independent retailers along the Front Range to start selling Basis drinks at their stores. Basis’ big break came when both Lucky’s and Whole Foods picked up the products. Basis is now available in 28 Whole Foods in the Rocky Mountain region and four Lucky’s stores, with more on the way. It’s currently demonstrating its products seven days a week at various stores and athletic events. There are three flavors: Cran Raspberry, Blackberry Lemon and Grapefruit Melon, all made with natural ingredients and flavors. The company was also a competitor at Naturally Boulder’s Pitch Slam competition, the first pitch contest in which Springer had participated. He said Naturally Boulder has been an invaluable resource as the company looks to expand its distribution along the Front Range. Springer thinks the brand has tapped into something: At natural-products stores, there is very little competition in the sports drinks category. It’s just the organic version of the mainstream products, which is essentially the same product with healthy-looking packaging.